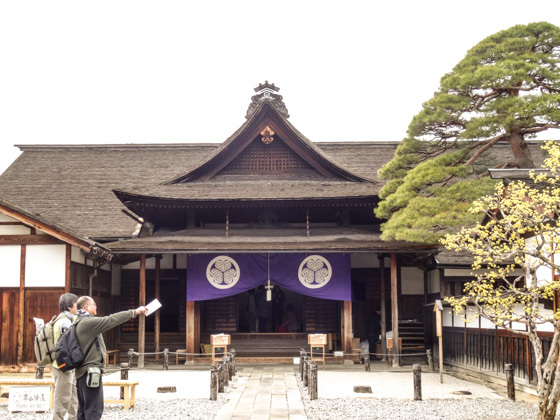 We are offering guided private tour service from Nagoya to Takayama. 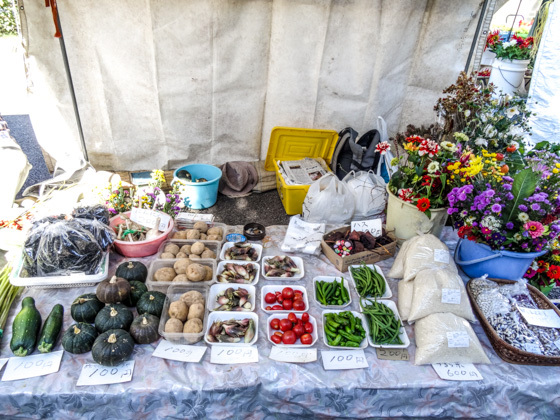 You can include Shirakawa-go and other places. If you are interested in our model courses, please contact us. For the list of Takayama/Shirakawago tours, pelase visit our special site for Takayama and Shirakawago from here. 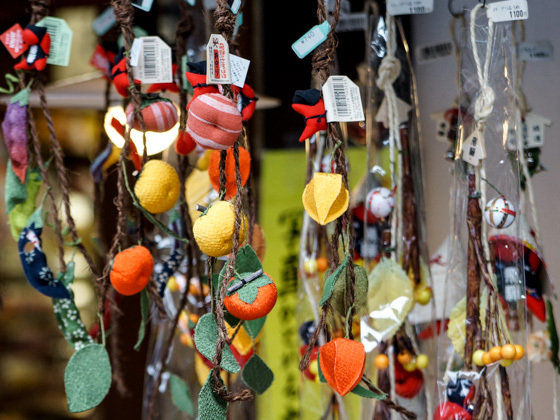 Tourist attractions in Takayama City are mostly concentrated in and around Ichinomachi, Ninomachi, San-nomachi and Jin-ya area. 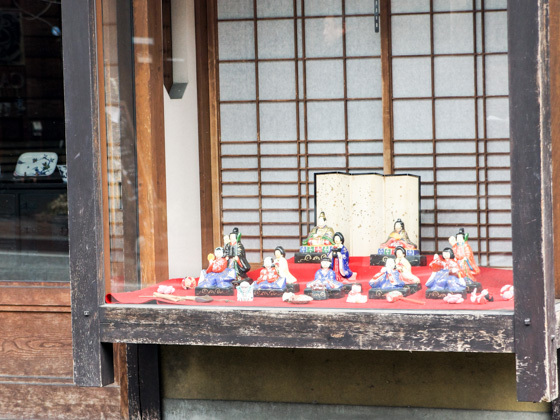 It is possible to visit Takayama from Nagoya as a day trip. 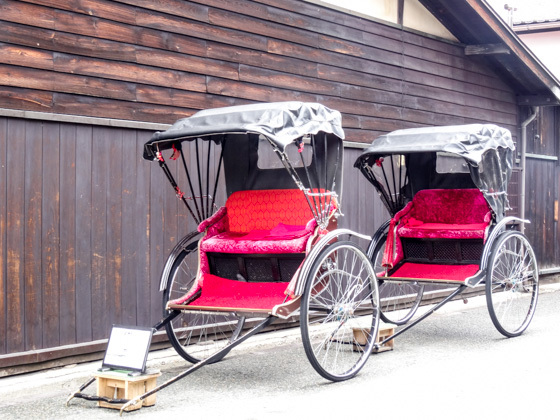 Even if you add a visit to Shirakawa-go gassho village, its still possible to make both Takayama and Shirakawago in one day if you leave from Nagoya early in the morning. 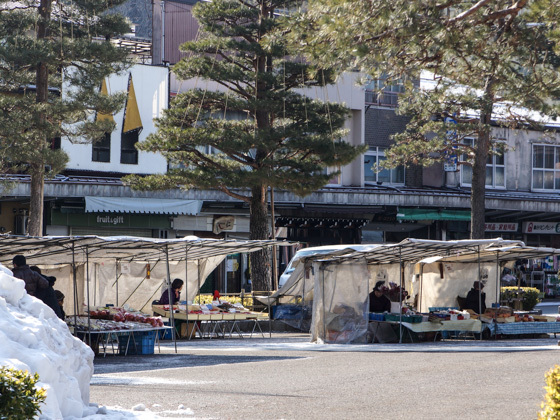 However, it is recommended to stay overnight in Takayama especially in winter because of the early sunset and the possible delay of train and bus due to occasional heavy snowfall. 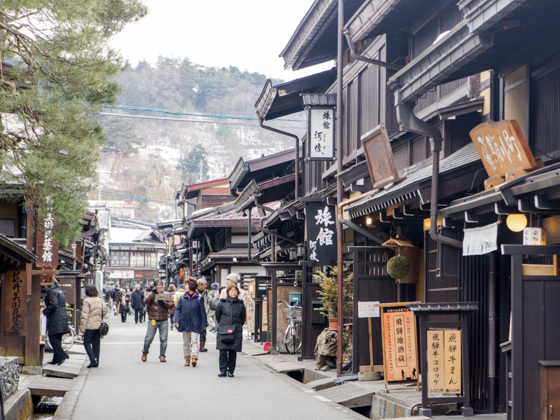 The center of old Takayama City is so-called San-cho area, which consist of three streets of Ichinomachi, Ninomachi and San-nomachi. 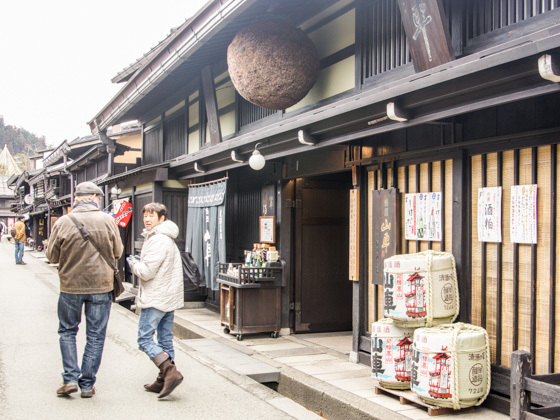 There old traditional houses still remain and restaurants, souvenir shops and sake breweries concentrate in this area. It is the most popular district among tourists. 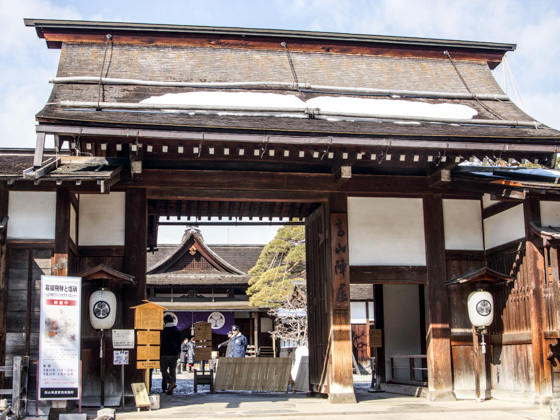 Takayama Jin-ya was a government office of the Tokugawa Shogunate placed here when the Takayama region was combined into the territory of Tokugawa Shogun. The roofs of the building are all thatched with wood, not with roofing tiles. 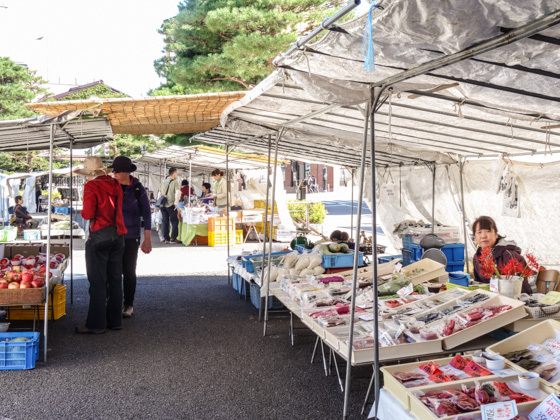 There are two morning markets in Takayama, along Miyagawa River and in front of Jin-ya. 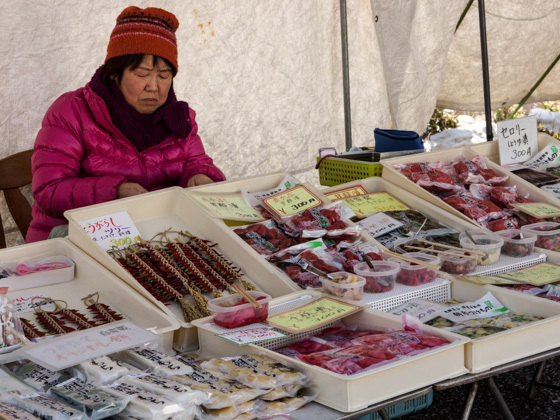 They have developed as markets for local population but became very popular among tourists. So some souvenirs are sold here in addition to locally made pickles and fresh vegetables. 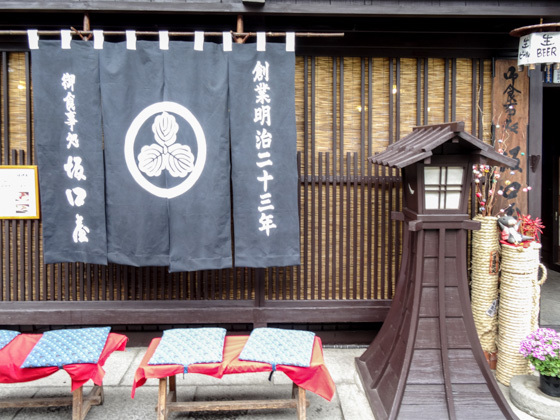 Instuments used for various festivals in Japan and life tools used in mountain villages are displayed. 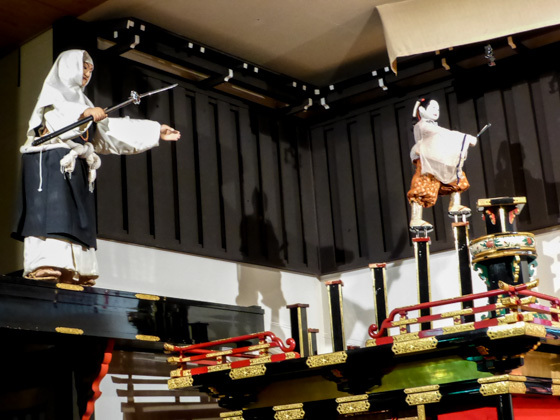 The demonstration of Karakuri dolls (mechanical dolls) is particularly popular. 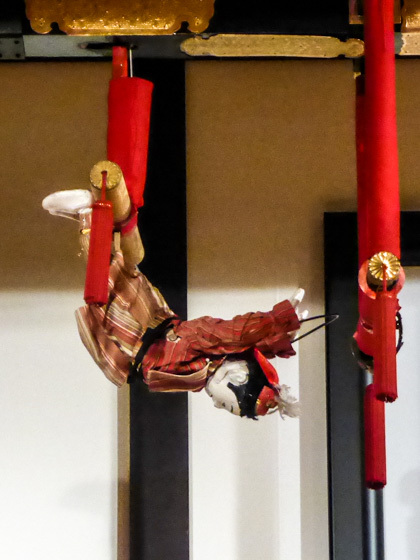 There are two Takayama Festivals every year. One is held in spring, April 14th and 15th, and other one is held in autumn, 9th and 10th October. 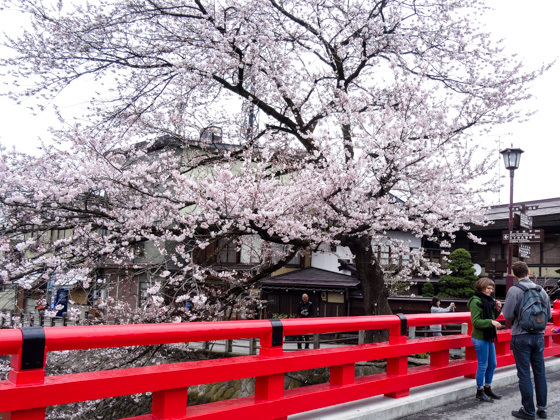 Spring San-no festival belongs to the Hie Shrine and Autumun Hachiman Festival belongs to the Sakurayama Hachiman Shrine. 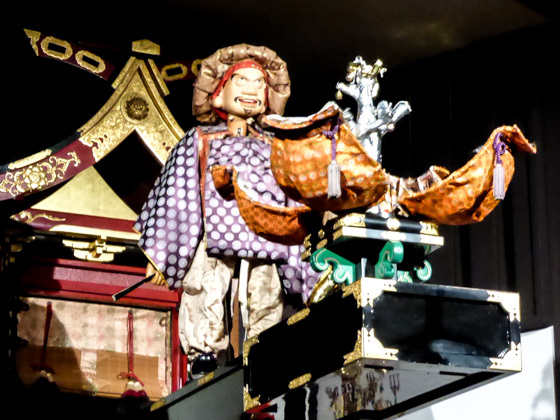 Festival floats dispatch from the districts belong to respective shrine. 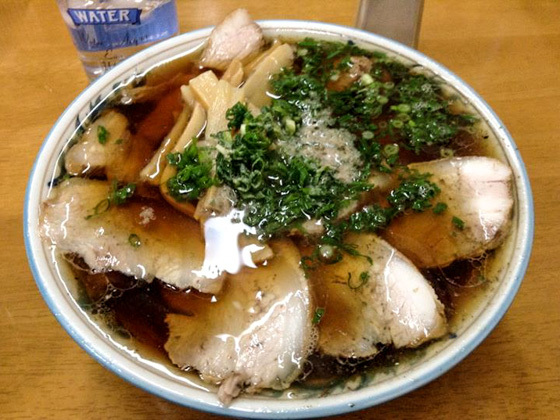 Takayama Ramen is a simple noodle soup with soy sauce based soup. 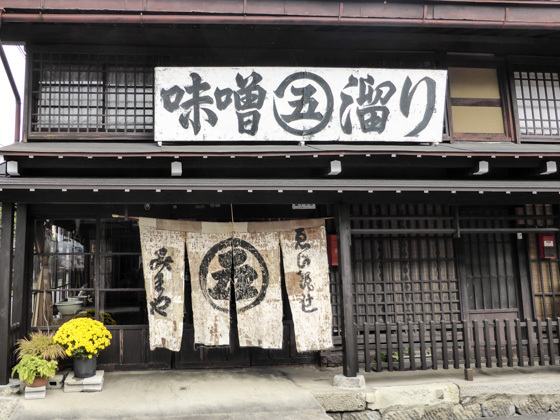 In Takayama, it is called 'Chuka Soba', literally means Chinese soba, and some Ramen restaurants do not indicate they really have Takayama Ramen in their menus. So, ask for Chuka Soba. The photos below are a local Mitsui Restaurant in a back allay and its cha-siu-men, ramen with roasted pork fillet. 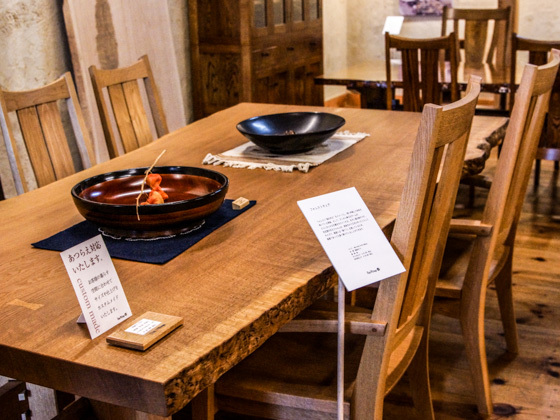 Takayama region is famous for its wood work. 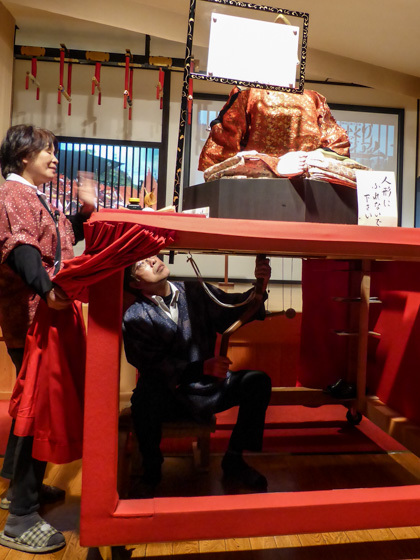 There are both traditional and modern workshops located in and around Takayama City. Oak Village is one of the modern and the most popular wood workshop.